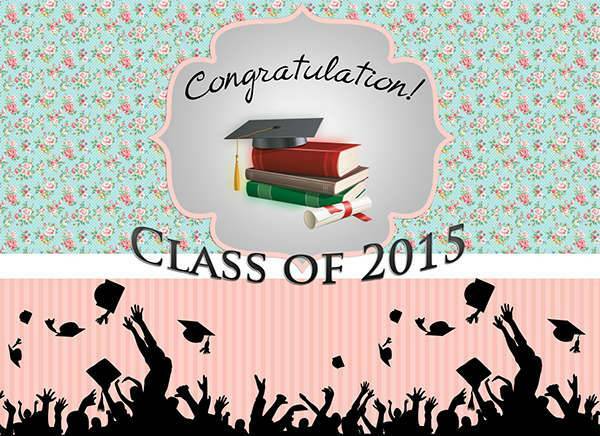 A graduation is a remarkably significant and defining moment in a person’s life. Whether that graduate is you or someone you care about, you will always have that sense of pride and accomplishment for reaching a milestone in your life, or for being able to share that with someone. Either way, a graduation calls for a huge celebration with friends and family. 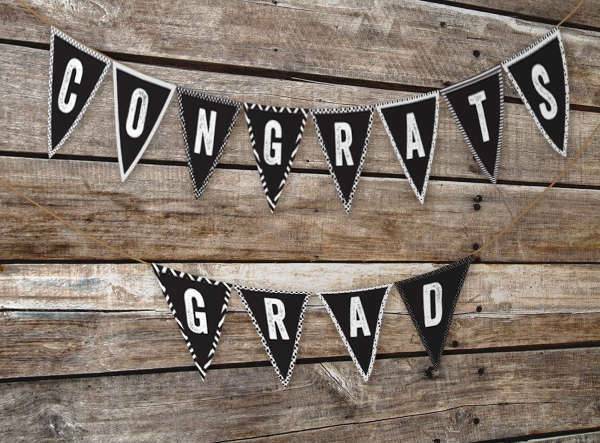 Let everyone know what a joyous occasion it is by putting up a graduation banner. 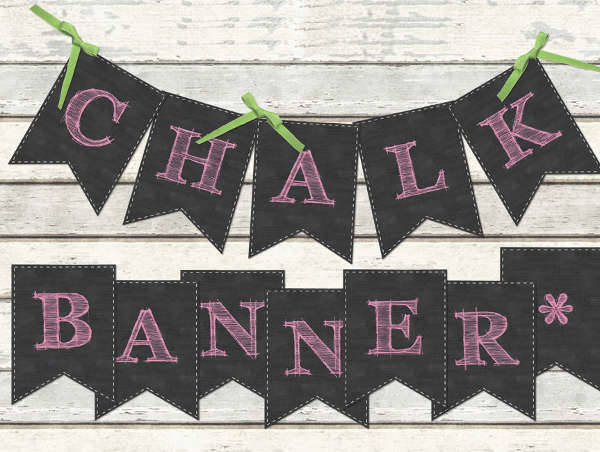 Our banner designs come in a series of formats that can fit any type of celebration. You can easily download and edit them to incorporate your own style. Check them out! Why the Need for Banners? 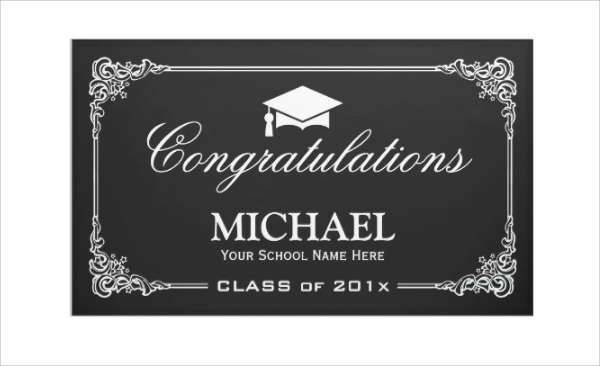 If you’re not quite familiar with banners yet, you would often wonder how they can be of use to you especially for a graduation. The first thing you need to be aware of is how functional and convenient they can be. Banners are functional because they inform the public what’s going on. A banner contains details of an event. These details may not always be thorough and wordy, but they are comprehensive. 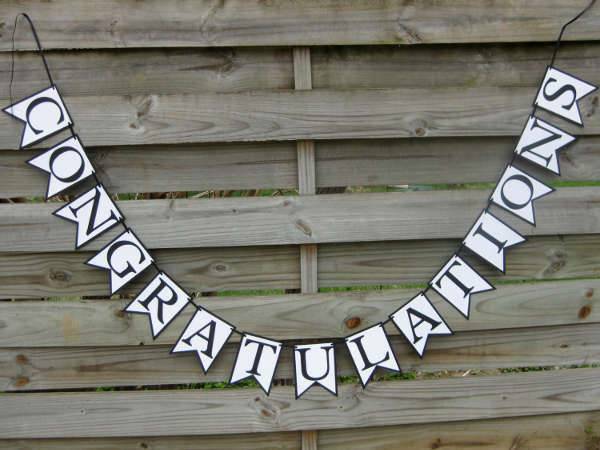 For a graduation especially, a banner greeting the graduate for earning a degree is enough to let everyone know it’s a happy occasion. 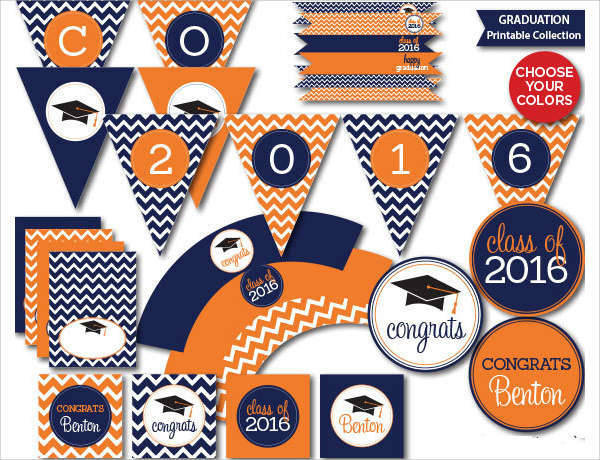 Graduation banners are also functional for when you are throwing a party. 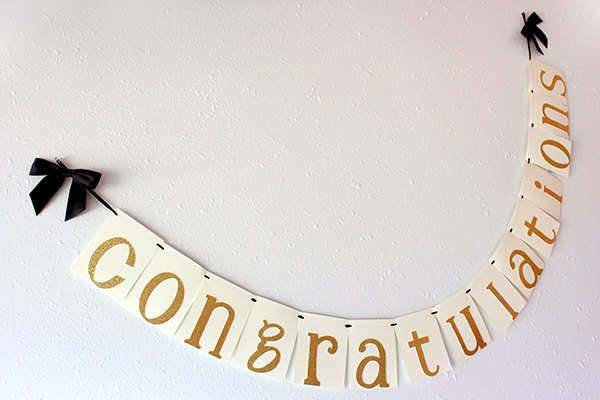 A party banner design is like a lively announcement board that informs the guests of the important details of the party. The date, time, and venue can be indicated on the banner. The party’s theme, if there is one, should be incorporated into the designs. 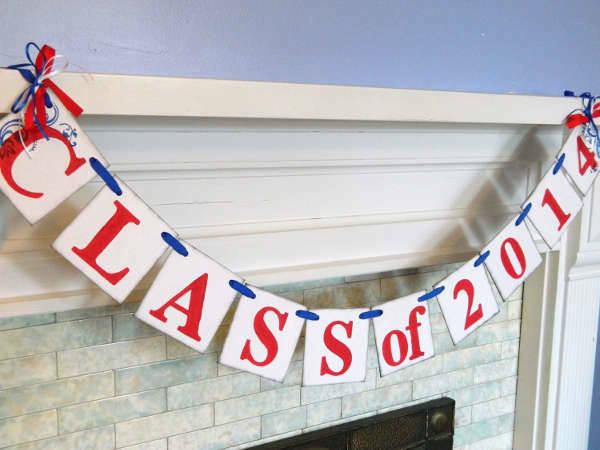 On the day of the event itself, a graduation party banner can inform the guests which room the party is being held because they are displayed right outside the venue. 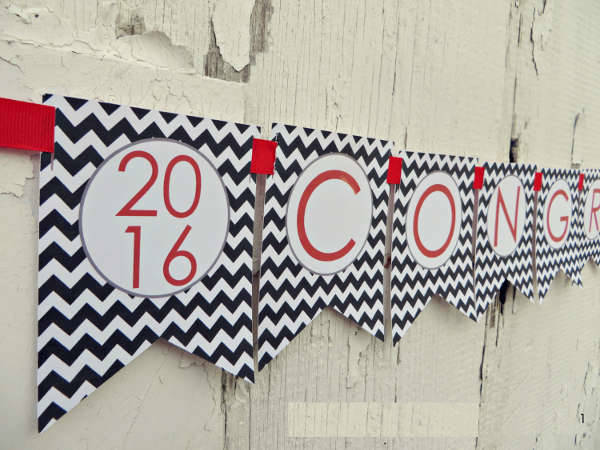 Aside from being functional, banners can be decorative pieces to a graduation party. 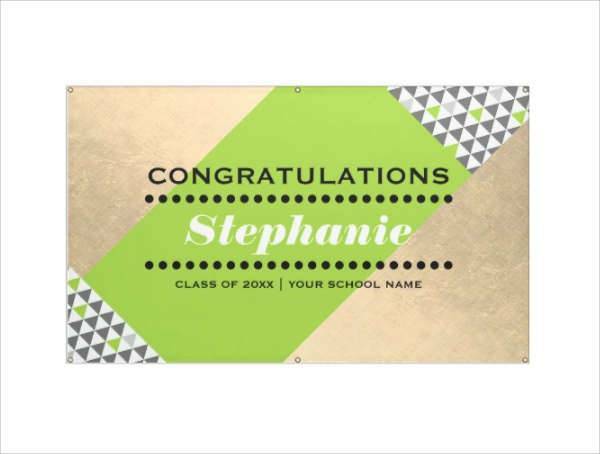 You can have a simple greeting on your banners with beautiful designs and color patterns that will fit perfectly with the theme of your party. 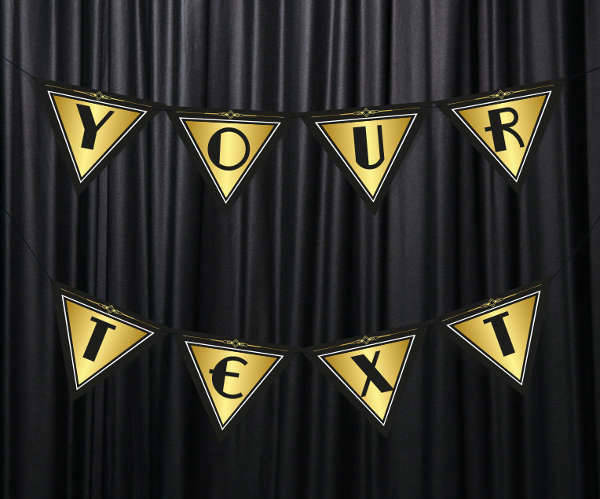 We have unique DIY printable banner designs you can use to decorate your party venue and make the setting more upbeat. 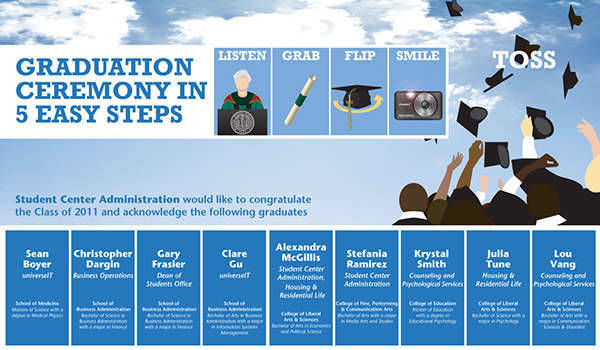 Graduation banners are also a way of letting people know how great it is to reach an important landmark in your life. A banner can be an image of hard work, dedication, and success, and it can leave an inspiring mark. 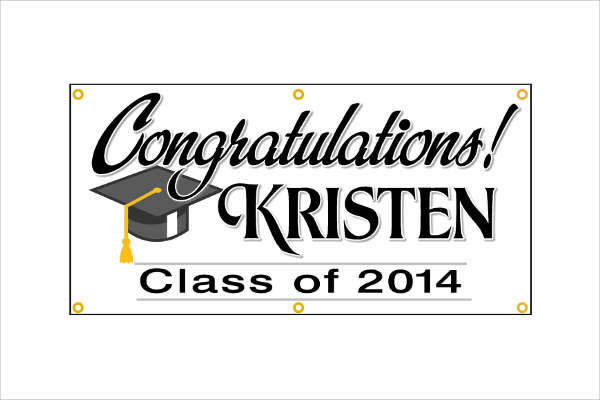 There are different types of banners you can use for your graduation. Every type has a unique quality to them that you can benefit from. 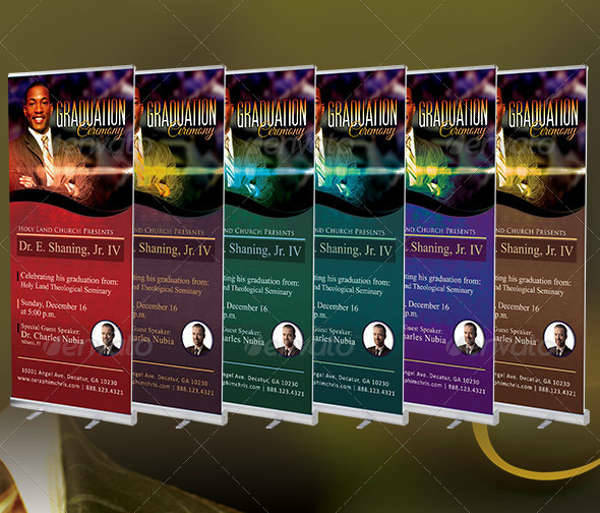 In designing your graduation banners, try to think about its overall look and where you wish to display them. Doing so can give you an idea of what type of banner you should pursue. 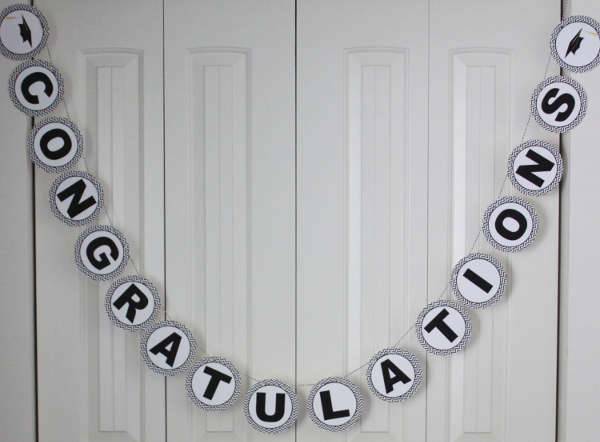 DIY Party Banners – DIY party banners are great for informal parties in casual settings. They even look great right at home. 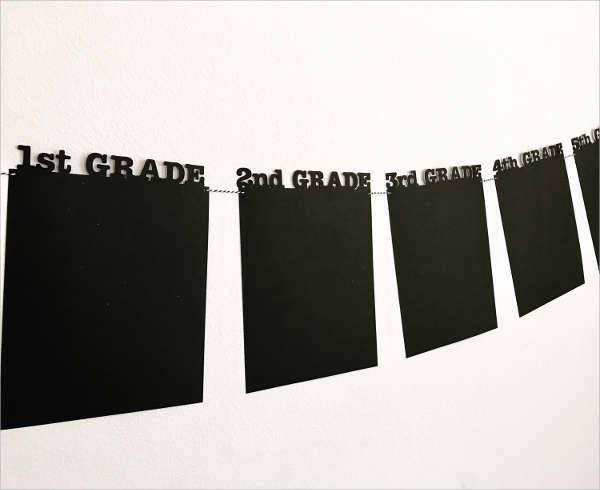 A DIY banner is usually a cut out of special pieces of papers in fun shapes, with a letter on every cut out to form a heartfelt message. 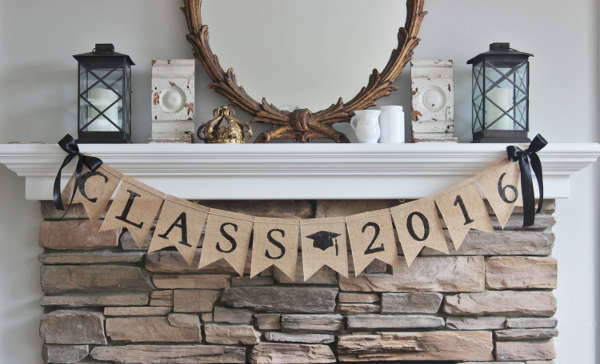 Our DIY Burlap Graduation Banner is one example of simple and rustic chic with a plain background and simple typeface tied with a black ribbon. It’s classy and smart with a unique flair to it. Roll Up Banners – Roll up banners or roller banners are a special type of banner that has is equipped with the materials to make them stand upright when put on display. They can be incredibly convenient if you plan on having different parties in different locations. A roll up banner can be folded and stored to provide ease in transportation. They are perfect both for indoors and outdoors. If you don’t feel like hanging your banners on a string, go for roller banners to add some style to your party. Outdoor Banners – Outdoor banners are, you guessed it, made for the outdoors. They are specifically designed to withstand outdoor conditions like rain and heat so your designs don’t get compromised or destroyed. 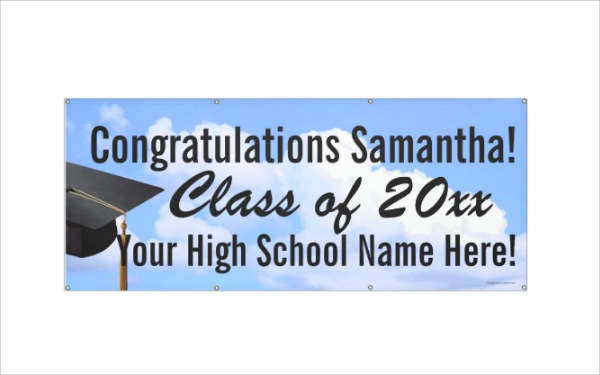 A graduation outdoor banner can be your own personal billboard that you get to put on display outside. They’re perfect if your graduation party is being held out in the open. Don’t be anxious if you haven’t decided on your type of banner yet, or feel like you only have to pick one. You can always go for two or all of them! Try experimenting with different styles and designs. You can make use of abstract banner vectors to see which one you like best. 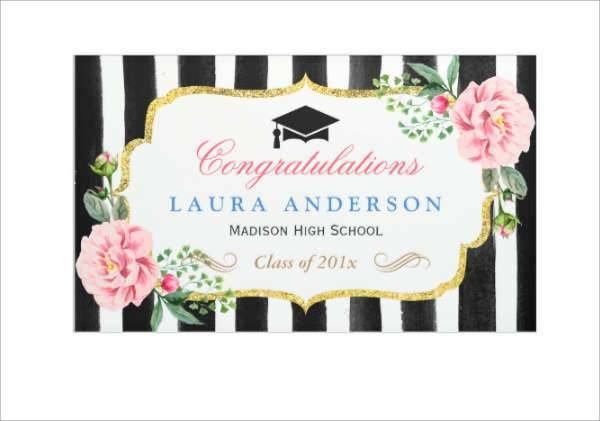 If you don’t feel like blending with the crowd, take a bold chance with vintage themes for a graduation banner. Make the most out of designing and incorporate as much of your stand out personality by using vintage designs and timeless patterns for your banner. 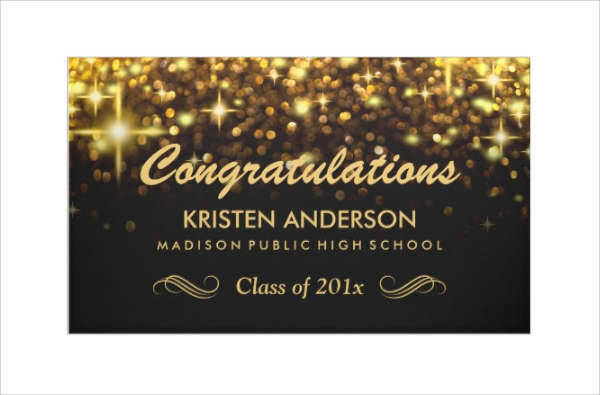 You can go for a detailed design with intricate patterns for your background and a classic vintage font, or your designs can be subdued with a monochromatic color scheme and images that fade quietly into the background. Floral is always a good choice for design. 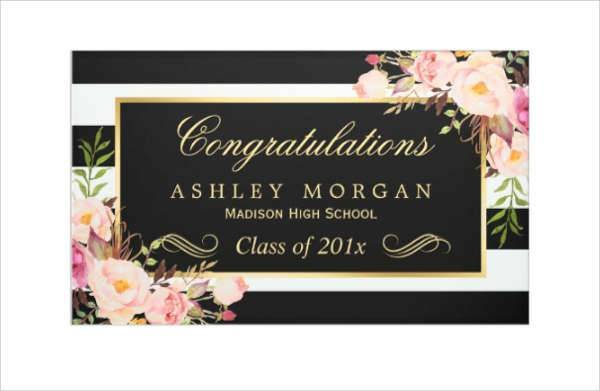 Make your banner look elegant and chic in a floral themed design. You can go for a minimalist look by incorporating a limited amount of design elements in your banner. 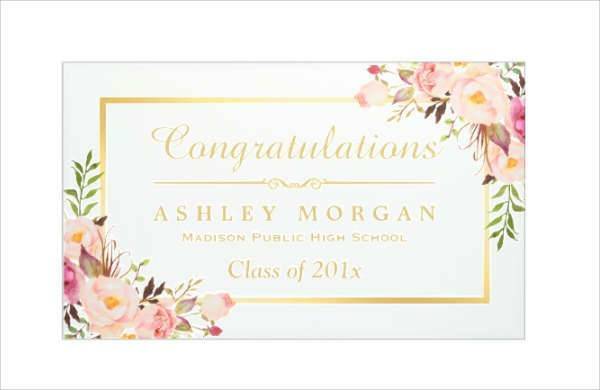 Add some dainty flowers in two corners of your banner with a clean border. Your text can be in a delicate script with a light but striking color. If you want a more modern and urban look to your banner, make use of dynamic shapes and patterns. You can use an abstract background with intriguing geometric patterns. Keep the text clean and direct, and learn to balance your designs. You can practice with a PSD banner design to try out different design elements before finalizing your look. 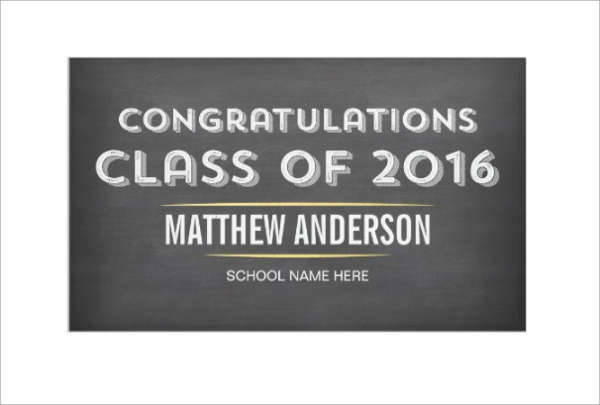 Designing a graduation banner may present a little tedium but they are always worth it in the end. Make yours memorable and have your designs looking priceless by giving the planning and designing stage their much needed time and dedication. A graduation is, after all, a moment to be cherished forever. 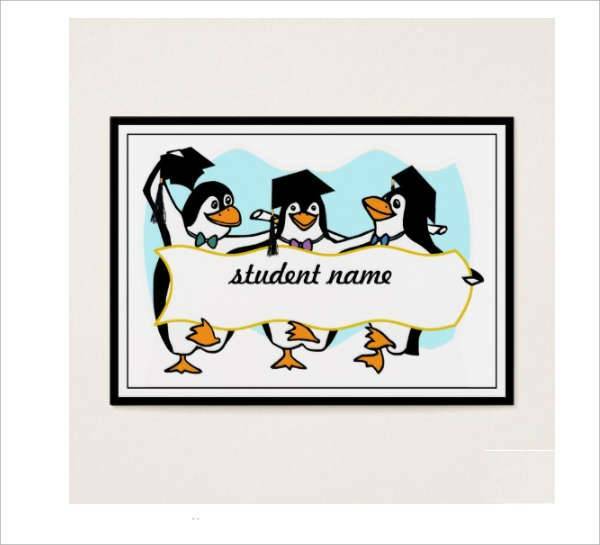 Let the graduate feel how proud you are of him or her by pouring your heart into the banner design. If you’re still a rookie in banner designing try downloading our graduation banner designs and edit them to your heart’s content. They come in a series of formats that make it easier for you to manipulate and edit their designs.